misnomer becomes increasingly absurd with each new flat white that I order. They are the colour of a David Fincher movie. 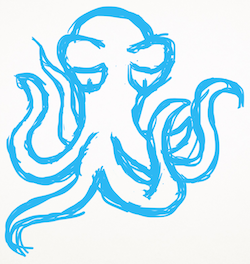 For the most part I am tired with a capital 'W'. Panda and I go through phases, just generally. We're like the moon in that regard. When we keep beat with the regular circadian rhythm these phases can take hours and days, sometimes weeks. No. Weeks don't generally happen. When deprived of sleep though, it's like we are chasing PBs. What this does to us can be described as a kind distillation of what might already be wrong. The two of us descend to a point where our conversations become increasingly disjointed and time becomes that place that is the habitat of other, alien lifeforms who aren't wearing bathrobes and luchador masks. In this state we do assignments, and we do them well. We build a little fort in our pocket-universe and we must reinforce it against the non-euclidian circus. It's non-euclidian as f*** in there. This structural plussening is done with music, 'cause it's a sonic thing. 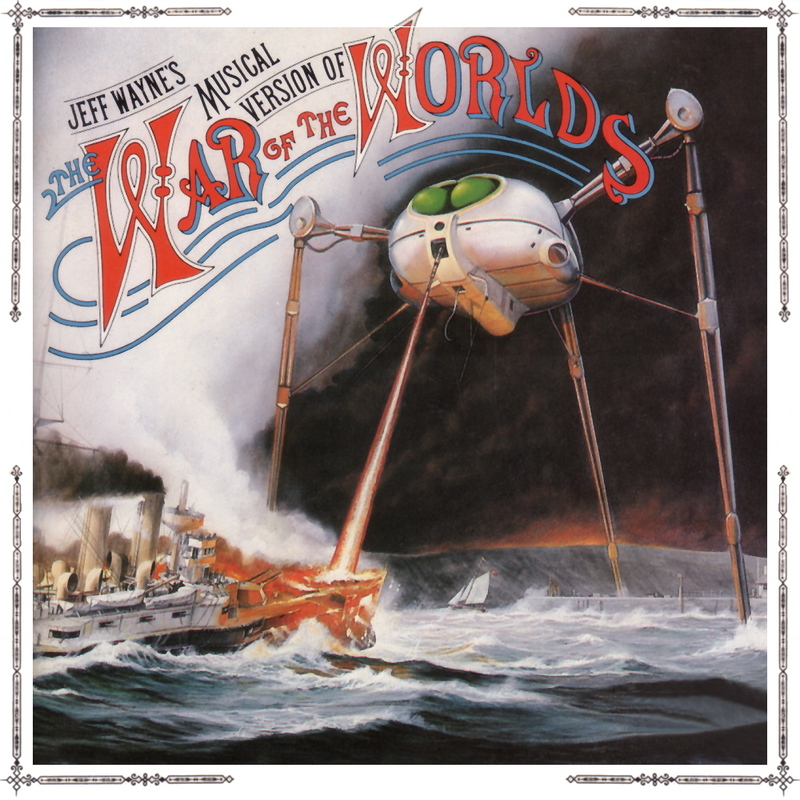 There are some standouts that perform this task well, but nothing braces the walls like Jeff Wayne's Musical Version of The War of the Worlds. For hours Earth is invaded and reinvaded, and the red weed spreads and then it is gone only to return, AND the walls hold. I love the book, but Jeff Wayne's Musical Version boils down the key elements of the story into a hearty paste that you can consume while you are doing other things, while at the same time still being strong enough to be the kind of rewarding meal for which you can take a couple of hours out. There is also something in the depths of Richard Burton's voice that really pulls you back from the ramparts, and keeps you safe within the walls. Also, I saw Star Trek: Into Darkness, and it is a big action movie that is full of the splosions. The title, 'Martian Time-Slip', is taken from a book that I love called Martian Time-Slip.